We are one big happy family. 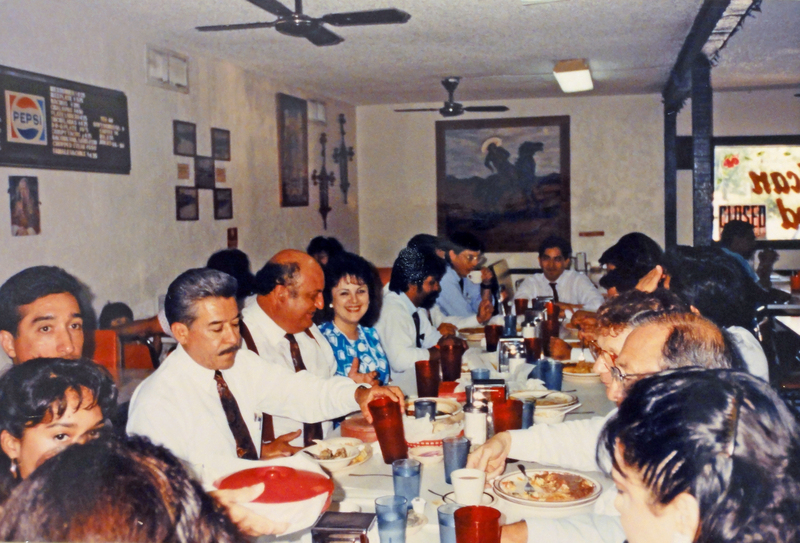 From Humble beginnings and still going strong 54 years later, we have been able to continue bringing great food to the wonderful Austin Community. The family business began in 1935 when Joe’s mother and stepfather, Sophia and Florentino De La O, opened La Oriental Grocery & Bakery at 2305 East 9th Street. 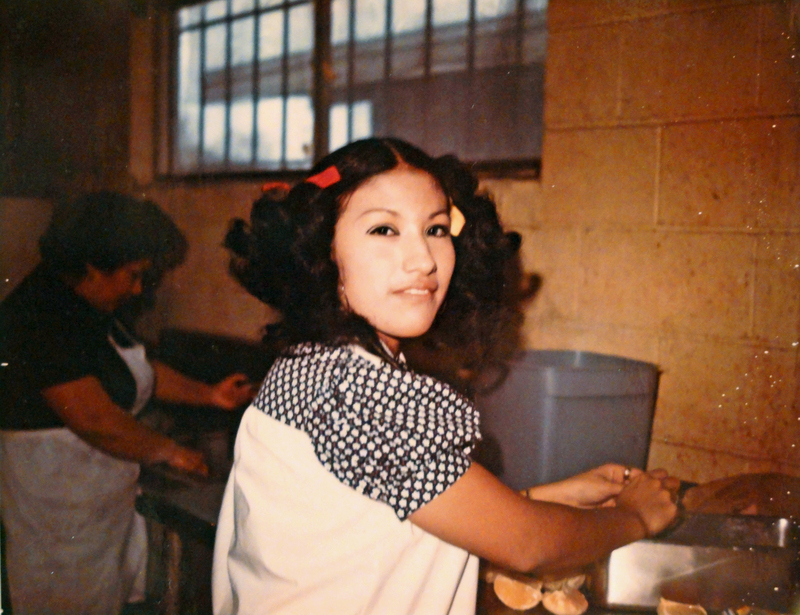 The bakery on 9th street was not just a place of business but it was their home; they lived in back of La Oriental. The small neighborhood bakery was the hangout for adults and children to catch up on the local news and events in the community. 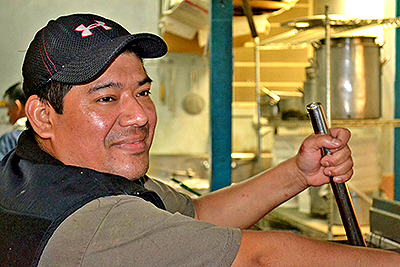 Florentino a talented baker worked diligently to bring the traditional style of pan mexicano to the neighborhood. 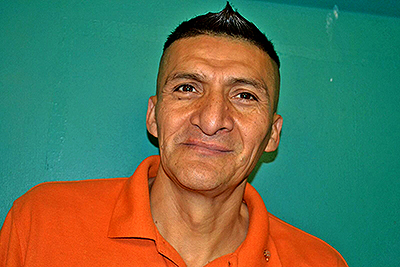 He was a hard worker who continued to work for numerous bakeries around Austin while maintaining his own bakery. 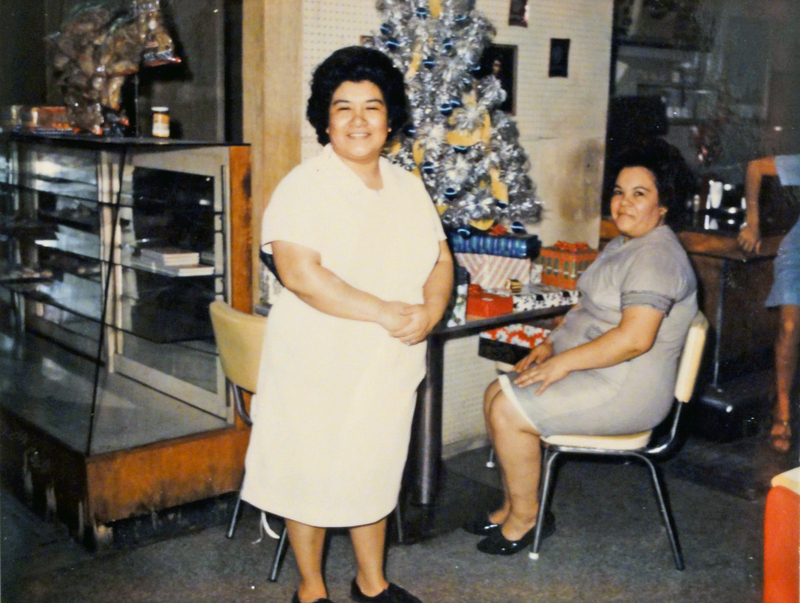 For 22 years La Oriental flourished on East 9th St until closing its doors in 1957. 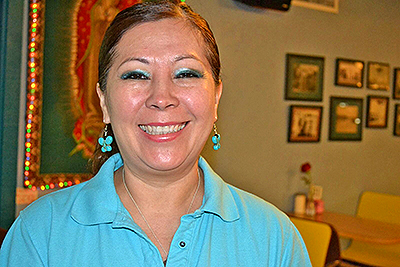 Sophia and Florentino took some time off and in 1961 rented a small space in a commercial building at 2223 E. 7th St. (today the address is 2217 E. 7th St.). The building housed several small businesses and with the small space their bakery business was re-built. 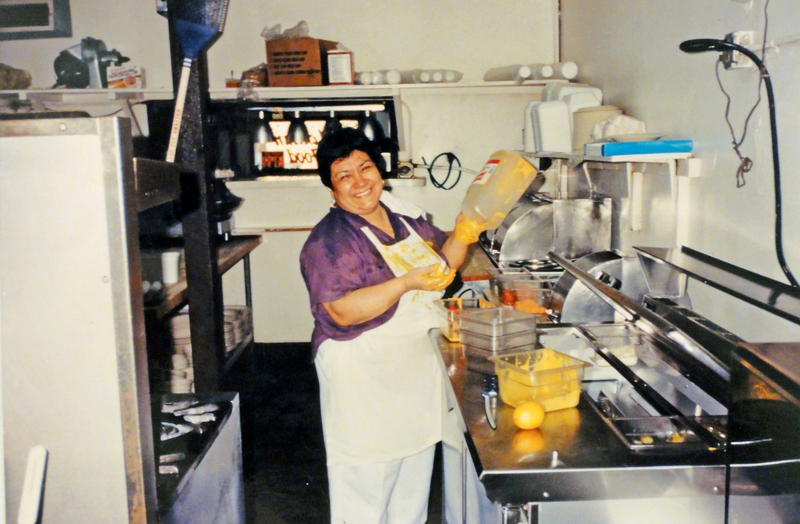 However, due to the ailing health of Florentino, Sophia sold the bakery to her eldest son Joe Avila in 1962. Joe, who had become Florentino’s apprentice over the years, took on a partnership with his brother-in-law Joe Hidrogo. 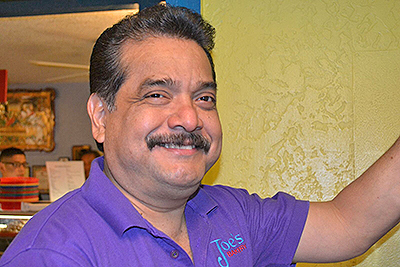 The two men named the bakery Joe’s Bakery & Coffee Shop and their new business endeavor took off. 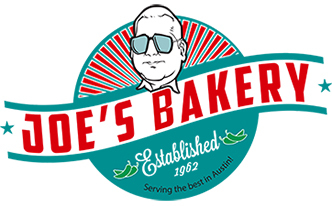 While business was underway the partnership did not endure, and after a few months Joe and his brother-in-law amicably parted ways, leaving Joe to run the bakery solo. 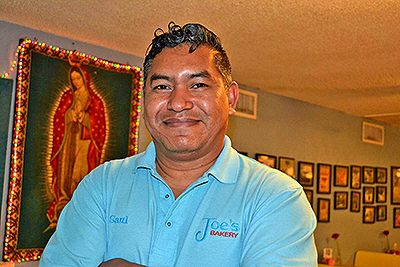 By himself Joe took on every aspect of running the bakery, working 16 to 18 hour days, and soon found himself with visions of expanding his bakery into a restaurant. 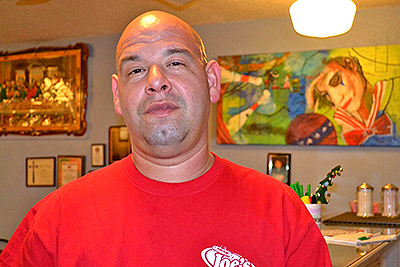 Joe convinced the owner of the building to allow him to rent a larger space of, enabling him to add a kitchen, counter top, and a dining room. 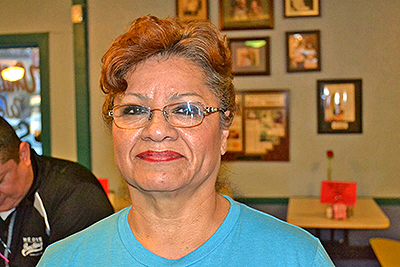 During this time Joe’s wife Paula worked at HEB but by 1965 she had joined Joe at the bakery. 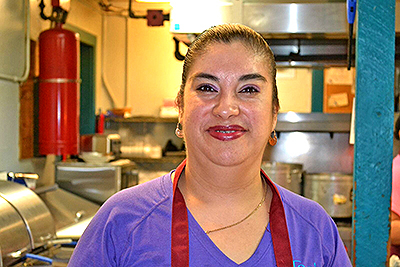 A young woman with little experience in the kitchen, Paula relied on the help of her mother-in-law Sophia and a family friend Mrs. Torres to help her find her way around the kitchen. 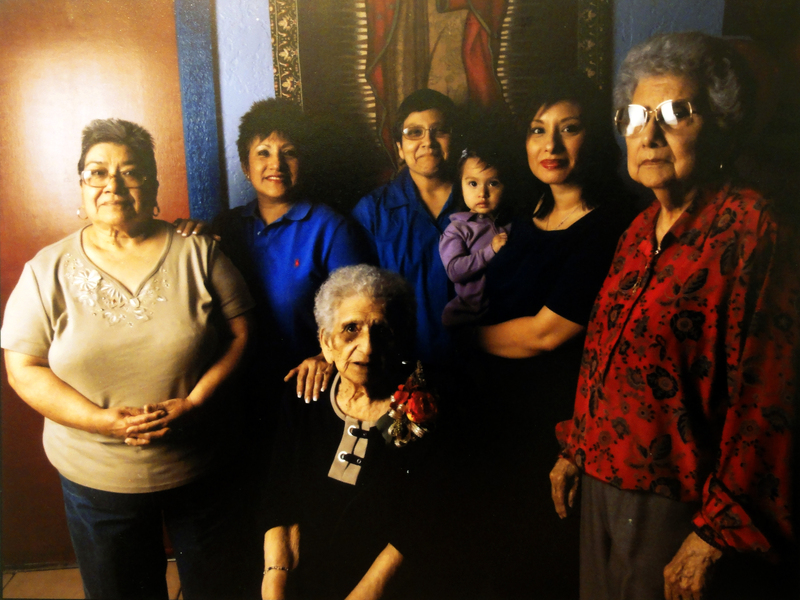 Together the women brought old family recipes together and created the taste of Joe’s Bakery & Coffee Shop. 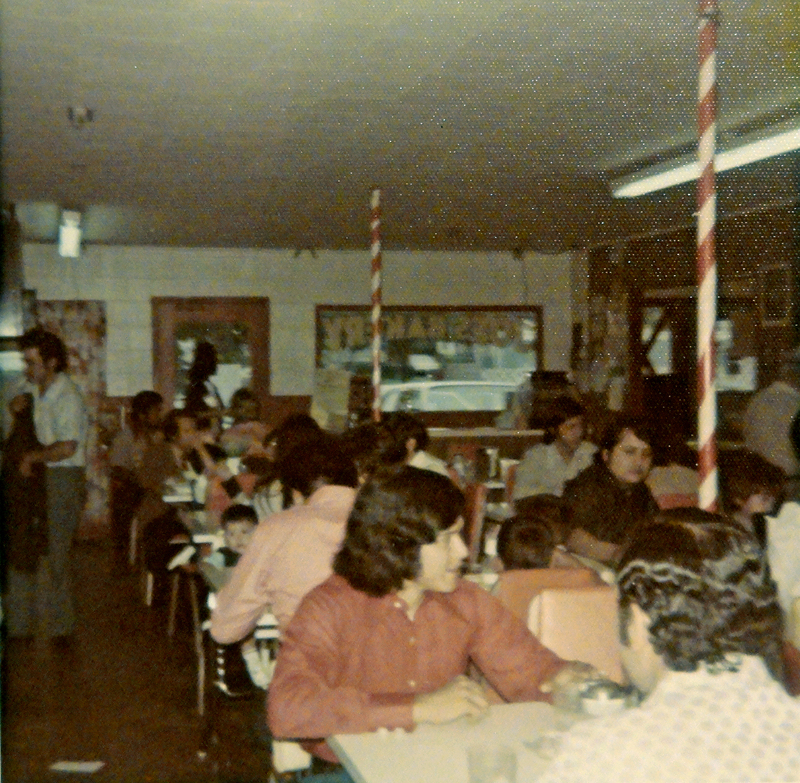 In 1969, Joe and Pauline took out a loan for $30,000 and relocated the restaurant two doors down, to the old Lott Lumberyard, at 2305 East 7th Street. 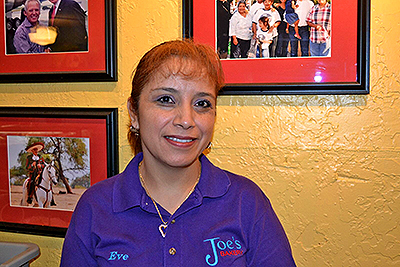 In 1980 Joe and Paula’s youngest daughter Carolina joined her mother and father in the family business. 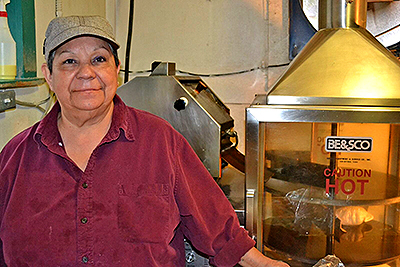 For years Joe, Paula, and Carolina worked together to bring the flavor of Joe’s Bakery to its loyal customers. 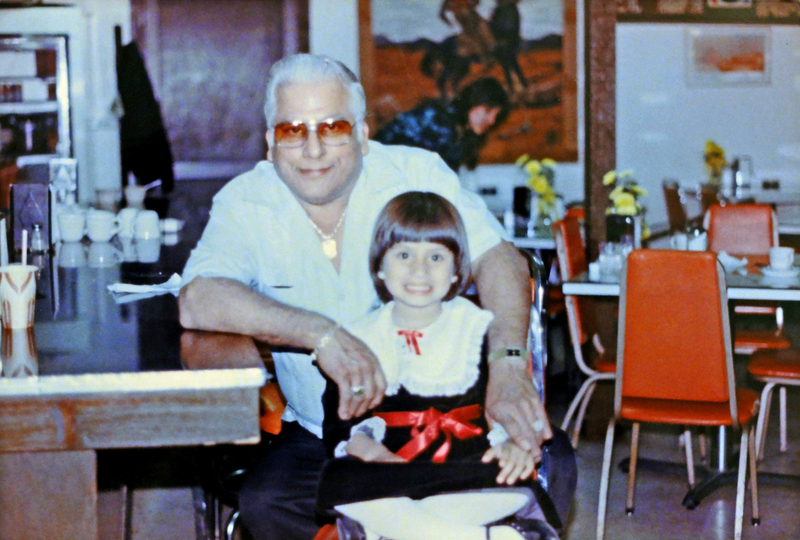 In 1998 due to health reasons Joe officially retired from running the daily operations of the business and his eldest daughter Rose Ann stepped in. 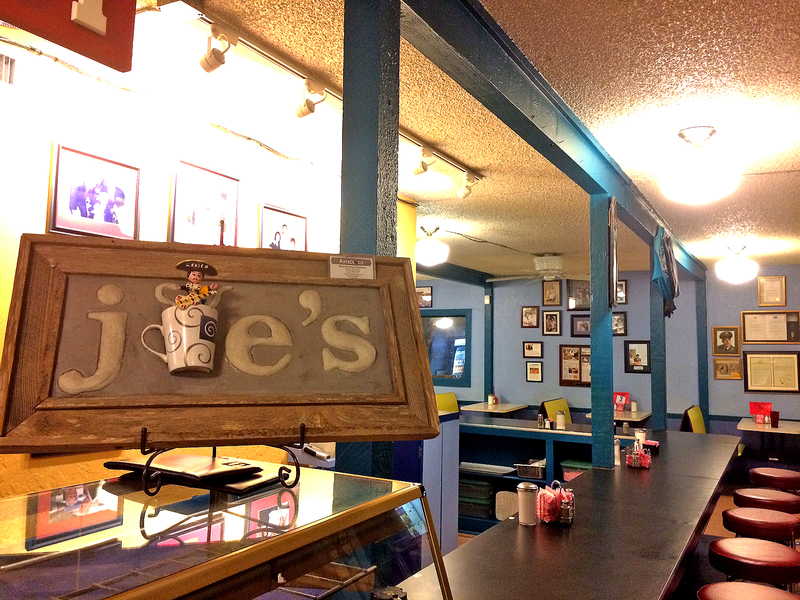 In 2001 Joe’s Bakery & Coffee Shop was incorporated a long journey from is beginnings in 1963. In January of 2002, Rose Ann retired from her job of 30 years at State Farm Insurance to run the business full time. 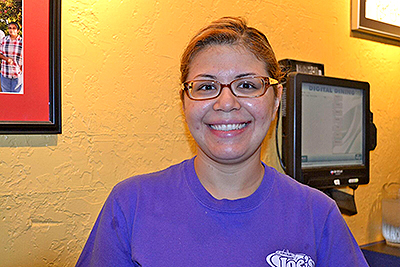 In 2003 Rose’s daughter Regina joined the family at the restaurant to help carry on the family tradition. 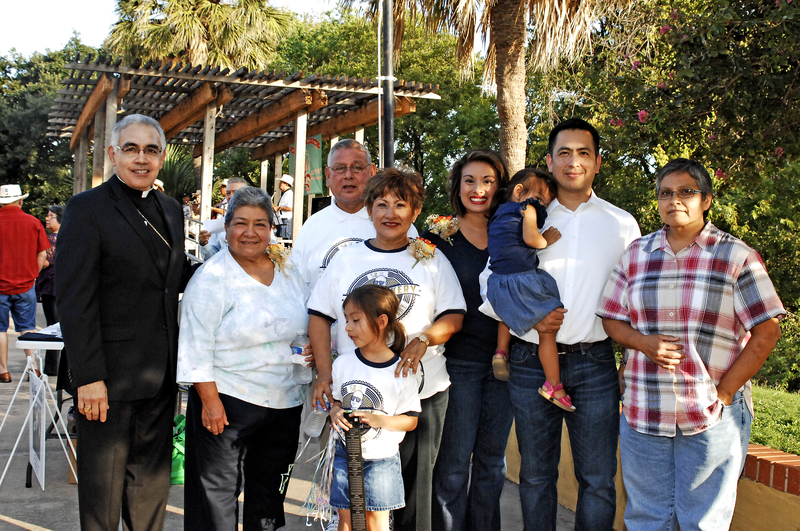 In 2010 Joe L. Avila with his family beside him passed away of lung cancer. It was a tremendous loss to the family and to the community. 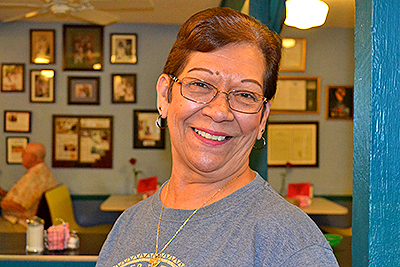 Today Rose Ann, Carolina, and Regina manage the restaurant, continuing the legacy which began 50 years ago. 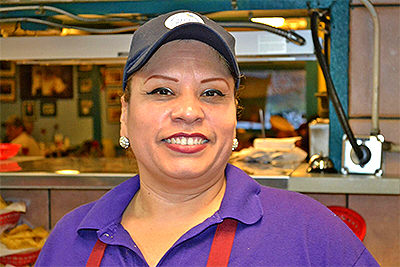 Paula continues to take part in various aspects of the restaurant and can be seen peeking her head around Joe’s Bakery along with the newest members of the family Izabella and Evalina. Smiling faces make happy customers! 40 Years, Favorite food Migas with Egg & Cheese. 11 Years, Favorite food Pork Chop Breakfast. 16 Years, Favorite food Beef Caldo. 2 Years, Favorite food Huevos Rancheros Breakfast. 11 Years, Favorite food Beef Caldo. 14 Years, Favorite food Chicharrone Breakfast. 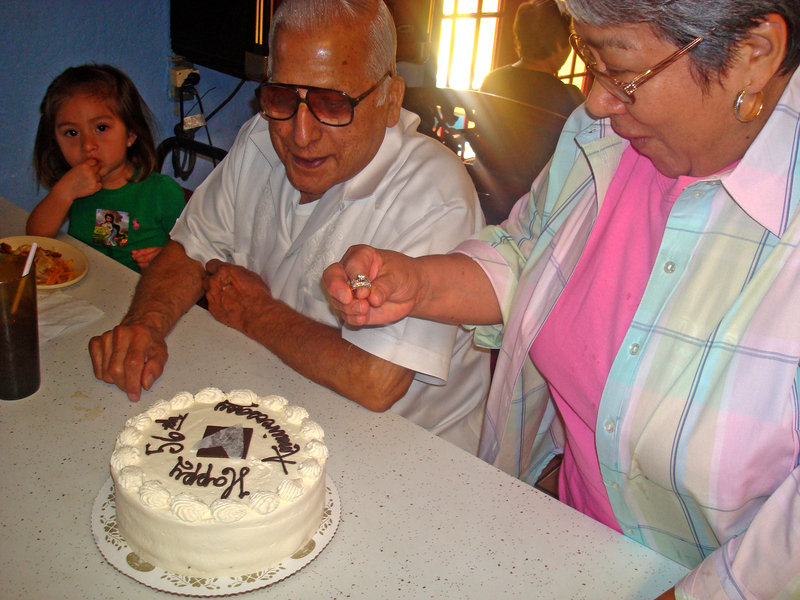 40 Years, Favorite food Salsa & Nopales. 25 Years, Favorite food Carne Guisada & Cheese Tacos. 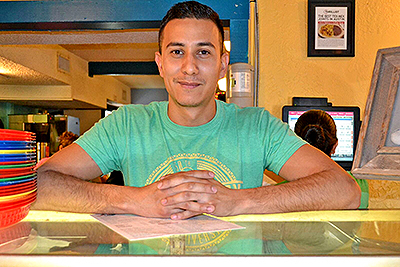 20 Years, Favorite food Chicken Quesidillas & Cheesburgers. 16 Years, Favorite food Chicharrone Tacos. 17 Years, Favorite food Beans & Huevos Rancheros. 18 Years, Favorite food Migas con todo Breakfast.